J. Jonah Jameson, publisher of the Daily Bugle, has denounced Spider-Man from the beginning, convincing New Yorkers to see him as a criminal and a menace. But when a robot attack on Manhattan injures Peter Parker's students and Jameson blames Spider-Man, their feud takes on a new, personal dimension. 4. 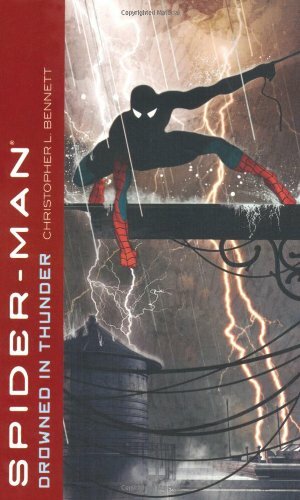 Spider-Man: Drowned in Thunder Bennett, Christopher L.